After watching the debate between John McCain and Barack Obama, there was one thought that kept coming up. 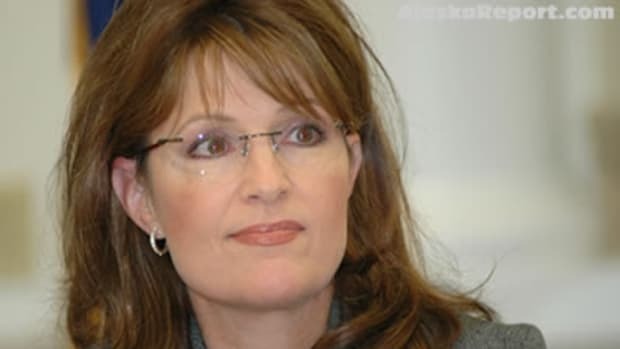 What on earth is Sarah Palin going to do when she squares off with Joe Biden next week? 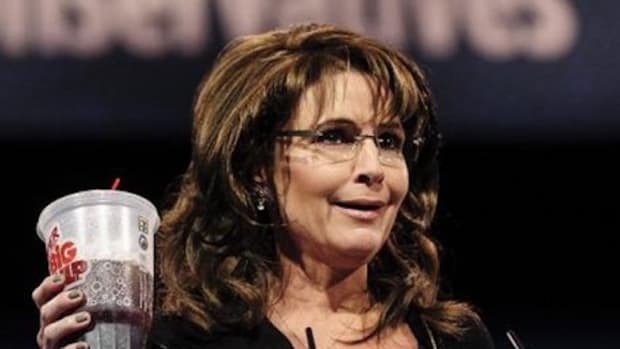 A Republican friend of mine, and staunch John McCain supporter, finally told me he thinks Sarah Palin is a complete joke. &apos;She&apos;s a dummy, and she doesn&apos;t know anything,&apos; he told me - a painful admission given he was supporting her last week. Palin&apos;s interview with Katie Couric was so bad, conservatives are now openly stating she should resign from the campaign. 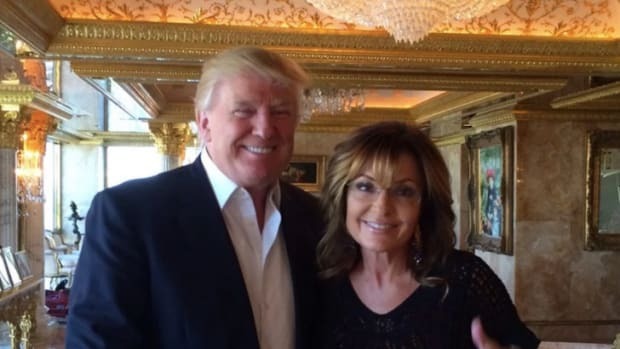 I&apos;m now beginning to feel a little sorry for Palin - she probably didn&apos;t ask for any of this, and clearly didn&apos;t exepct to be taken seriously as a candidate for VP.  She has been thrust in the lime light and forced to talk about issues she really doesn&apos;t understand. She clearly doesn&apos;t have a good grasp of economics, and has NO clue about foreign policy. What on earth the McCain campaign thought it was doing is anyone&apos;s guess, but poor Palin is setting herself up to be a national joke. The McCain campaign needs to find some way of getting her out of the ticket, and do it in a way that does not humiliate her. She is probably a nice woman, but is so far out of her depth, she makes George Bush look like a genius.